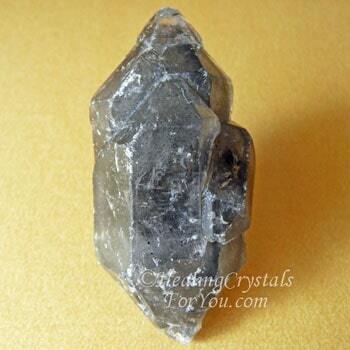 Using Protection Crystals To Prevent Psychic Attacks? 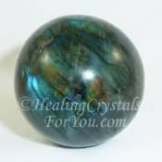 Psychic protection is important for anyone who is doing spiritual or psychic development work, including if you are participating in a meditation circle. But many people at the beginning may be unaware of the problems, so are not protecting themselves adequately. Once you become adept at making contact with the higher realms, you will understand more fully the risks that you face, and will wish to prevent psychic attacks. Once you open yourself up to spirit, you should begin to take psychic protection measures to protect yourself from psychic attack. When you participate in a group meditation, or a spiritual development circle, it is common for you to do guided meditations. These groups are often aimed at developing psychic gifts, mostly clairvoyance or psychic visions and clairsentience or psychometry. 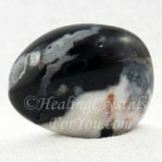 These will often do meditation in a group, with a guided meditation that may take you into deep relaxed inner awareness. It is very common for any of you who have the potential to develop psychic gifts, to make contact with spirits at these times. Mostly it is your personal guides that you contact, but occasionally it is not. It is because of this, that it is important to take care that you always protect yourself. While it is uncommon for these spirits to want to harm you, it can happen. 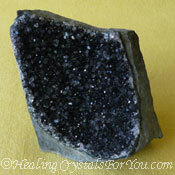 Many psychic development groups are highly aware of the need for psychic protection. They start their night by saying a prayer, such as the Lords Prayer, which protects those present. Also the group leader will often make a statement, asking that only beings from the Light are welcome into the circle. Most of you may know that you have a guardian angel or spirit guide who looks after your well-being. While they do their best to ensure that you are protected, you still need to take action to prevent psychic attacks that might come. Sometimes the type of problem that you may encounter may be a spirit, but sometimes it is not. Often it is more like a negative vibration, released by other people. It may not be deliberate, and may not even be aimed at you. 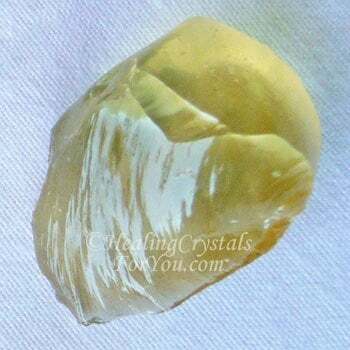 Occasionally someone is thinking a specific negative thought about you, and these have the potential to cause you problems, especially if this person is a gifted psychic, even if they don't know they are. 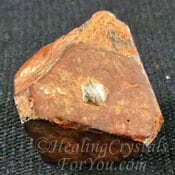 If you have experienced psychic attack, you will be aware that this is the time when psychic protection is necessary. Negative vibrations have the potential to harm those that are using them as well as those they are impacting, so take care not to use your gifts to try to harm anyone else. Not everyone who has psychic gifts knows they are doing this, as not everyone is aware that they have these skills. 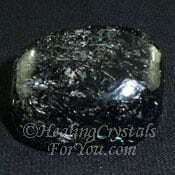 Misuse of psychic powers can bring health problems to you if you are doing it. Why Do You Need Psychic Protection? The vibration of the planet has been lifting quite quickly over the last ten years, and the gifts of many people have now come to life. Many people are developing psychic clairvoyant ability, clairsentient gifts or discover they have some level of psychic skills, and have the potential to be aware of this negativity. Many of us have innate psychic gifts that we are born with, and it is common for these gifts or abilities to just begin, with no warning. The development of psychic abilities may happen to you somewhat unintentionally. 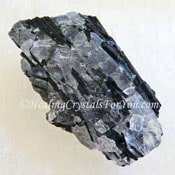 If you have been using or wearing high energy crystals, they have the potential to magnify your psychic gifts, almost suddenly. Often this strengthening of your ability happens when you begin spiritual development, including participating in meditation groups. When you are working with others, you may find that you take unwanted negative energy into your own energy field, and it effects you badly. There are quite a few ways to protect yourself from this, and the first and very effective method of psychic protection is to build a protective shield around yourself every day. Your Protective Cloak... What Is The Purpose? Imagine that your protective shield is like a large cloak, which you slip around you. As you wake up each morning, you use your imagination to create this cloak, and then place it around you. You pull the hood up and over your head and the cloak falls to your feet. At that time I also like to white light myself. 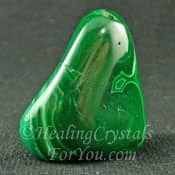 The cloak you create may be of any color you choose, and this color will also resonate within your aura to give your overall abilities an extra bit of help. For instance: maybe you are about to do a presentation on a certain day. You could make the cloak blue, as that is the color of the throat chakra as it could be an advantage for your communication abilities to be boosted. Imagine a bright clear blue, that will boost your communication abilities. This cloak can be made any color you want, and can be all or any of the colors of the rainbow if you wish. I find that working with one color a day is more powerful. 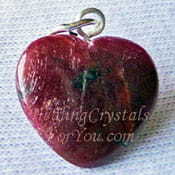 Doing this will boost the energy of the chakra that the color responds to, and the gifts that it governs, as well as being a highly useful method of psychic protection. Your psychic cloak is as protective as you want it to be, and as protective as your psychic powers allow it to be. 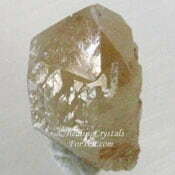 This is why I also use protection crystals in crystal jewelry, or carry stones of them with me each day. 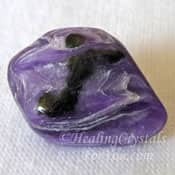 To help you to develop your psychic abilities, you may choose to work specifically with the color purple, and the third eye chakra. This is because this is the chakra for the pineal gland and the third eye. 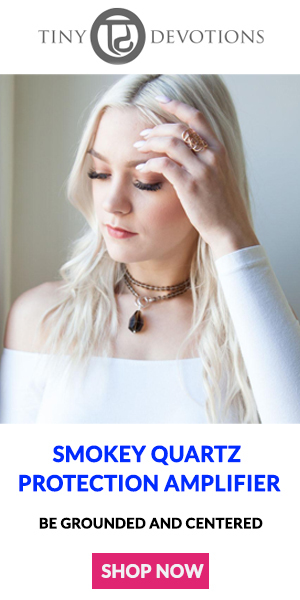 If you are not sure about how the chakras work, and what the colors are for each chakra, read my article on the meaning of the chakras. How Will Protection Help You? Be aware of the need for psychic protection if you are working within any sort of psychic field, including as a healer, as it is also imperative to use protection while doing healing. 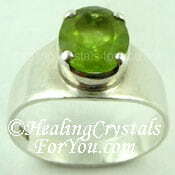 It is of prime importance when you are working with your psychic gifts, to make sure you are protected. I like to wear a piece of jewelry made from one, or more, of the protection stones. 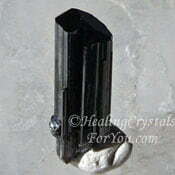 A good example is my lovely Black Tourmaline pendant, that contains three protection stones, which is very useful. 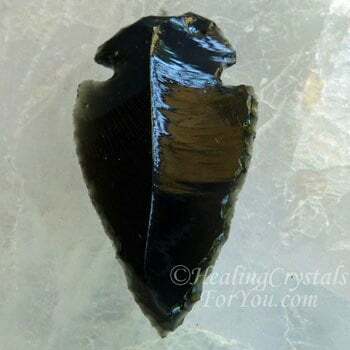 This protection is of value, as that is the time when you will aid your client to release negativity, that may be holding back their healing. 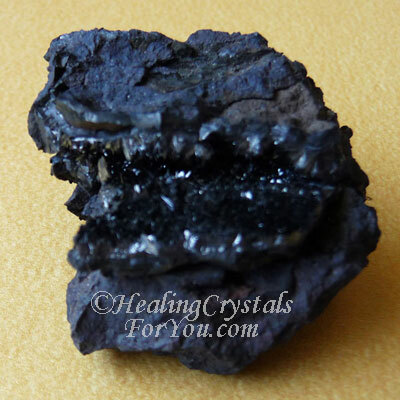 By ensuring that you are protected you will not absorb this negative energy. As a healer, it is important to do regular cleansing of the environment where you work with clients. Start with white lighting the room, then you might also cleanse the air with white sage smoke, and/or spray the room with an essence of natural essential oils. 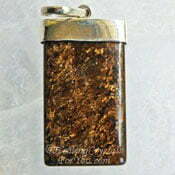 It is possible to use lovely mixtures made up for this purpose, including wild flower essences. 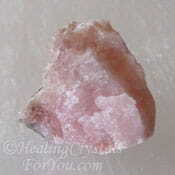 Ensure all of your crystals are regularly cleansed as well. 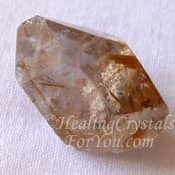 I know that most crystals love the energy of being saged, and there are quite a few other good methods for cleansing your crystals as well. In social situations when people are drinking they have a stronger potential to release negative vibrations. As you develop your psychic skills, you will find that you can discern when you are being attacked. At that time you can easily ask your guardians or spirit guides to protect you, as they will do this if asked. Also place another layer of cloaking around you at this time. 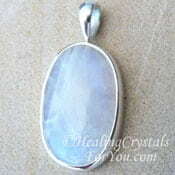 Having been personally attacked by someone, I know how important psychic protection is. Many psychic attacks come while you sleep, as they may be created by the dreams of your attacker. This means they are often unintentional, yet they have just as strong an energy, if the person sending them has powerful psychic energy and abilities. So I always have my favorite protection crystals, which are mostly tumblestones in a small cloth bag, either under my pillow or on the bedside table, and these stay in the bedroom permanently. 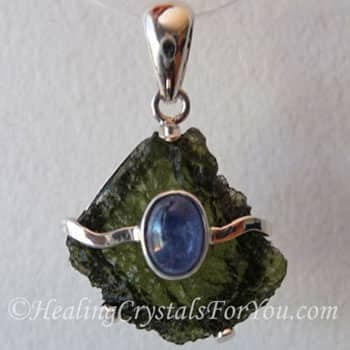 I often wear my pendant, earrings or my ring made from Moldavite stone during the day, as this stone is highly protective. 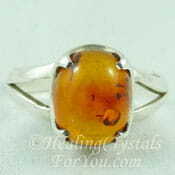 Alternatively or as well you may choose to use any of the other stones on the list. Jewelry such as earrings, rings or pendants made from protective crystals is an easy way to keep these stones on you. 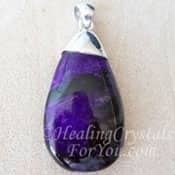 Some of the crystals that could be very helpful to wear could be Sugilite, Rainbow Moonstone, Amber or Amethyst, as they are both very beautiful and highly protective, so see what you already have. 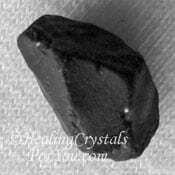 An easy alternative to jewelry is to have a small cloth bag of crystals in your pocket during the day. 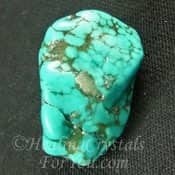 This could contain both protection and grounding crystals and maybe one or two other crystals, ones you might be currently working with for other reasons. This is something that you can do easily, and it is a useful way to integrate positive vibrations into your life. 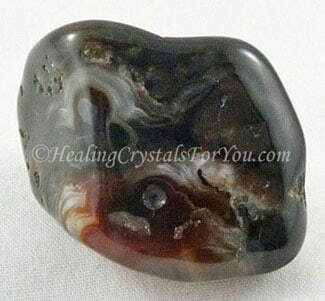 The stones can change frequently, but some of the contents may remain the same. Are you are developing your gifts on purpose, so that you may use these psychic skills to obtain psychic employment? 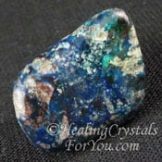 If you are working in this area Shattuckite is an excellent stone as it is a powerful stone to protect you from possession, and will help you to develop a variety of gifts. 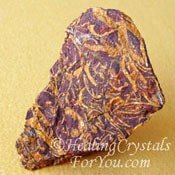 Pyrolusite is another powerfully protective stone that helps to prevent you from getting noticed by beings from the lower astral realms. Psychic protection is important, but it is not a matter of getting fearful and expecting it to happen. It is more like insurance. Most of you take out insurance on your home or vehicle. So taking actions to prevent negative outcomes from psychic attacks is just simply that, insurance, in case its needed. It may never be needed but if it is you will be glad you did! 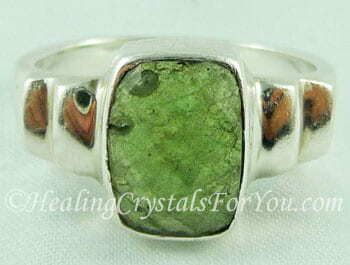 I also own and wear rings, pendants and earrings of various stones from the protection group of stones, especially if I am going to a social occasion. 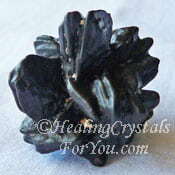 Black Tourmaline is one stone to choose over all of the others for psychic protection. They are wonderful aids to have in the home, not just for protection but also for grounding and to help electrical sensitivity, as well as a number of other reasons. 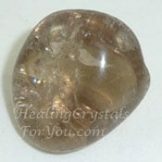 Spirit Quartz is a good stone to have in your environment, as it will bring you freedom from any fear you may feel when thinking about the problem of psychic attack. 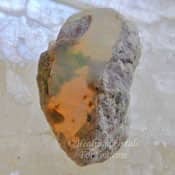 The best stone to use to both send negative energy back to where it came from, as well as for psychic protection is Fire Agate, and this includes Crackled Fire Agate. There are a large number of stones on the list below so take a look and see if you already have any of these. The books and the CD set shown below are excellent aids to help you if you are working on developing psychic abilities. 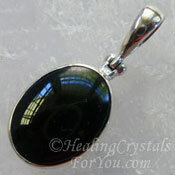 This includes boosting your intuition, a closely related gift. Sonia Choquette has been working in psychic employment as a reader, and as a teacher in the development area for many years. 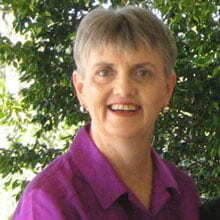 You can read the story of how Sonia developed her gifts, in her book 'Diary of a Psychic', and how to develop yours. If you like to read reviews of Sonia Choquette books, Click Here. Are You Using Protection Stones? Thinking about how to choose the right stone for you? 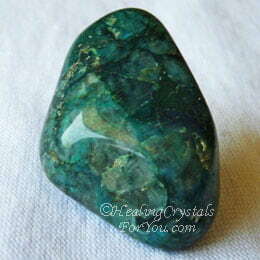 Look at the psychic protection stones on this page and see if you already own any of them. 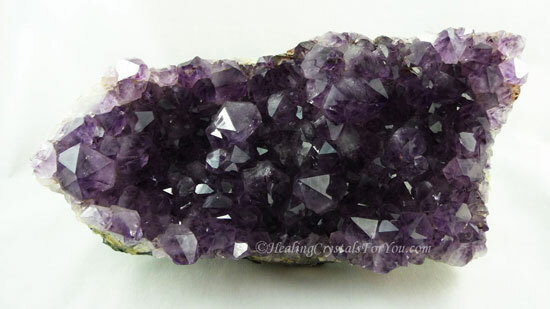 Many of you with crystal jewelry have a lovely Amethyst ring or pendant, and these are very powerful for protection. 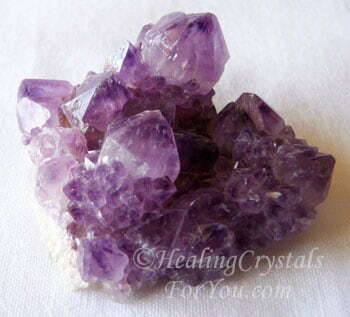 An Amethyst crystal cluster like the one in the picture is a lovely way to keep protective energy in the room. 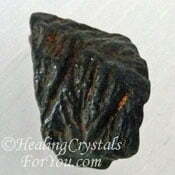 The easiest protection stones to obtain are the following, and most are very powerful stones. 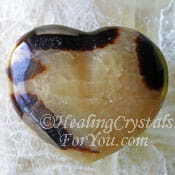 There are a good number of healing crystals for you to choose between to use for this purpose. 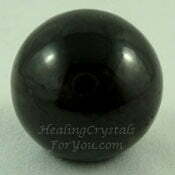 This includes Sugilite, Malachite, Black Tourmaline, Amethyst, Peridot, Amber, Smokey Quartz, Tourmalinated Quartz, Fire Agate, Black Diopside, BlackSpinel, Chiastolite and Black Obsidian, and most are usually found fairly easily. Alternatively you might like to look at the chart and choose others, especially if you own them already. Many of these have had in-depth pages written about them, so reading about them may assist you to make your choice as there may be other beneficial attributes that may also help you. 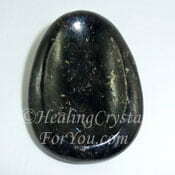 If you are working on your psychic gifts, many stones to develop abilities such as clairvoyance or clairaudience are also stones for protection. You can't know you've reached the boundaries of what is possible, without going beyond, into the realm of the impossible. 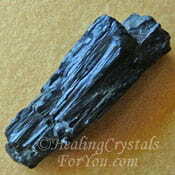 Want To Learn More About The Crystals Mentioned Here? Quite a few of the stones on this page have had their own in-depth articles written about them, or alternatively they may have a short paragraph about them on the A to Z pages. Wondering how to find out more? 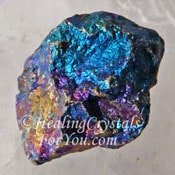 If you are wondering which protection crystals or stones to use, look through the list below. 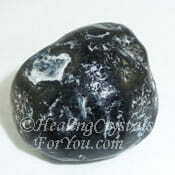 For wearing in your pocket, or bra, during the day, choose very small stones, as they can be heavy. 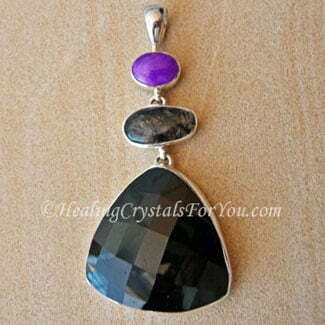 Or buy crystal jewelry to wear on your body, as its an easy way to keep one of these stones on you every day. 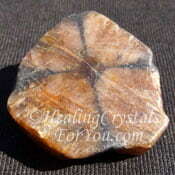 The best psychic protection stones to always have with you, are on the list of protection stones below. 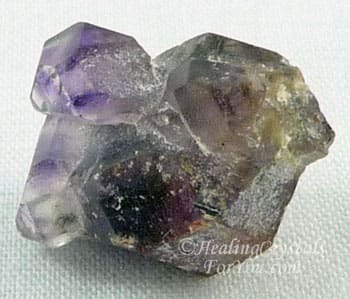 There are quite a few protective crystals stones and while pictures of many are shown on this page there are lots of others not shown here. Ajoite with Shattuckite, Anyolite, Aqua Aura Quartz, Ascension Stones, Black Ammonite, Black Andradite aka Melanite Garnet, Blue Kyanite, Bornite aka Peacock Ore, Charoite, Common Opal Black and Brown, Dalmatian Jasper aka Dalmation Stone, Eilat Stone, Jet, Lemurian Jade, Lepidocrocite, Magnetite, Maori Greenstone aka Pounamu Stone, Muscovite, Natrolite, Owyhee Blue Opal, Proustite aka Ruby Silver, Purpurite, Rainbow Fluorite, Shaman Stones, Shamanite Black Calcite, Shattuckite, Stibnite and Stichtite.